30 years : P4,752/per mo. 20 years : P5,605.97/per mo. 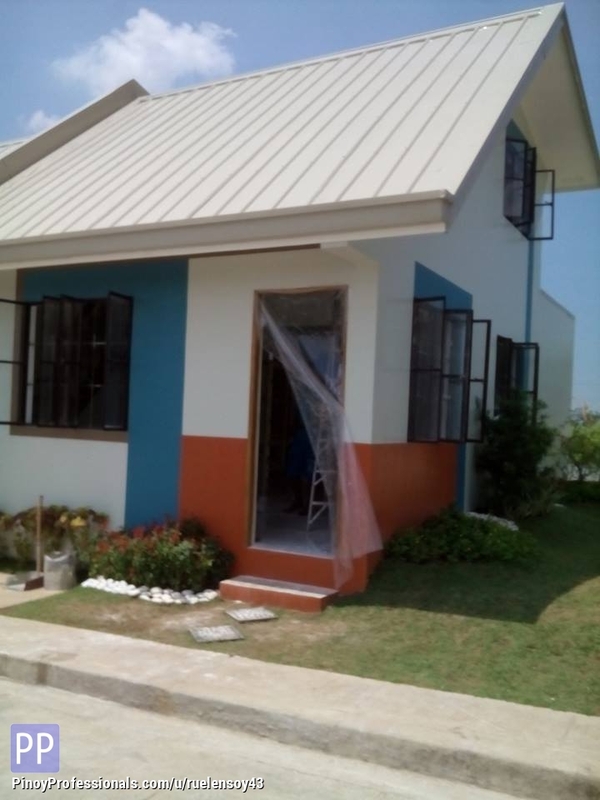 GOLDEN HORIZON VILLAS is a community where schools,market,multi purpose hall,police outpost and transport terminals are a few steps away from the convenience of your own home.Children can enjoy teh outdoors at the playground, basketball court,pocket parks and clubhouses.